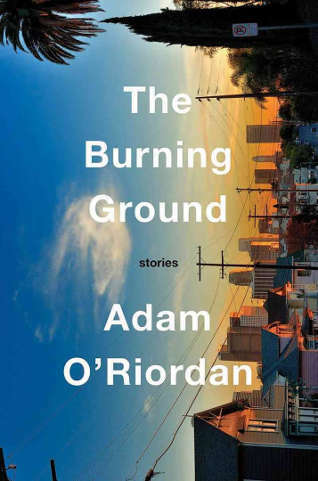 A masterful debut short story collection from the award-winning, critically-acclaimed poet Adam O’Riordan. In these eight stories, an English writer focuses his gaze on America’s West Coast, moving from fractured lives in remote, sun-scorched towns to the charged hum of Venice Beach. A man visits his long-distance lover in Los Angeles and forges an unexpected bond with a fellow traveller on the way; a teenager interviews a businessman for his school newspaper and their paths continue to cross, throughout life; the foreman of a desert building project embarks on a journey down the Pacific Coast Highway and into California’s underworld when his employer’s daughter goes missing; a lonely widower reflects on the past and confronts a disturbing and long suppressed memory; a divorced father tries to reconnect with his son on a hunting trip; an artist finds peace in exile after the disintegration of an affair; and itinerant Brits discuss love and acting in downtown LA. Written with an outsider's keen eye, this collection of stories paints an intimate portrait of diverse lives, in a work of remarkable beauty and poignancy. 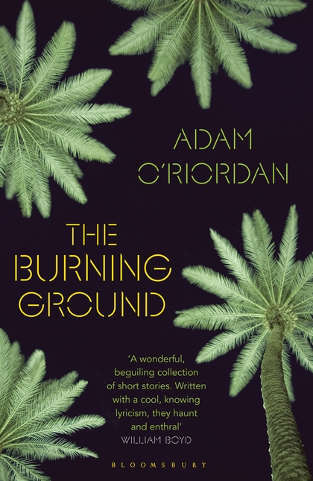 Adam O’Riordan’s remarkable first collection traces the hidden paths from past to present, from the lost to the living, seeking familiarity in a world of ‘false trails and disappearing acts’. Here relatives, friends and other absences are coaxed into life and urgently pressed on the reader as they surface, in the flesh. Journeys begin with indelible detail and open into new and astonishing landscapes of the head and the heart. Whether in graceful elegies for the dead or the charged lyrics of love and desire, poems cross space as well as time, from the ‘blackened lung’ of Victorian Manchester and the fateful events of the Derby of 1913, to enter a modern era of satellites and late night searches for lost lovers. At the heart of the collection lies the sonnet sequence ‘Home’, a slant look at the lives of William and Dorothy Wordsworth, intersected by more recent, sometimes unsettling, personal portraits. In language both clear-eyed and sensuous, these are poems linked by a strong sense of place and presence, longing and loss; of history captured in an irrevocable moment. 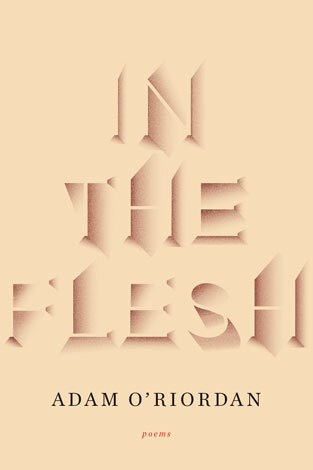 In the Flesh is a startling debut from one of our finest young British poets.